I love camping and take any opportunity I can to head into the great outdoors. There’s an unmatched therapeutic calm that comes with choosing the perfect spot, setting up your tent and getting a fire going. One of the best aspects of camping for many people is being off the grid, away from the pings and buzzes of electronic devices. However, I find myself in many situations needing those electronic devices, whether for emergency communication or other use. In those times it can be a struggle to keep devices charged and powered up. For those camping near vehicles, charging off the battery is an option, but what if power sources like that aren’t readily available? Today, we’ll be examining some solar charging options from Core Third. While they’re definitely not the first to the solar charging market, we believe there are a few features that set them apart and make them a great option for anyone looking for a solar charging system. 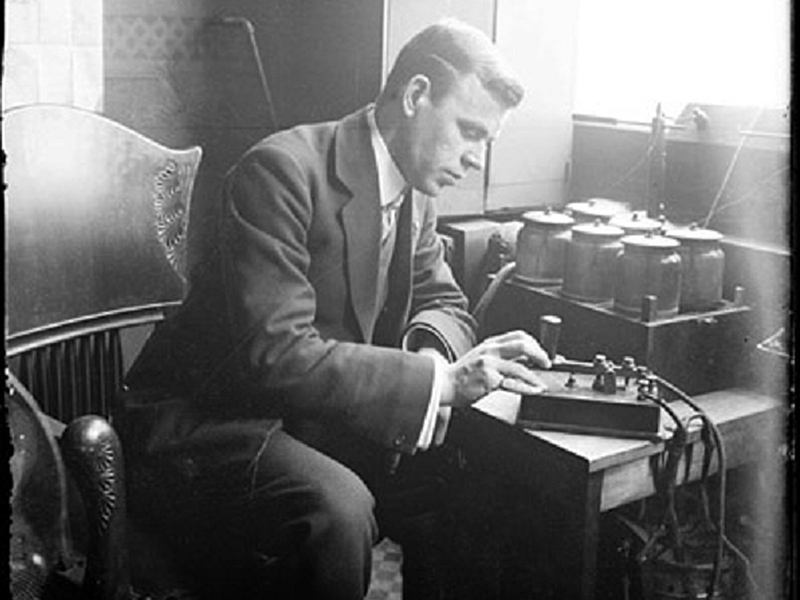 Solar power at its most basic is the process of converting sunlight into electricity. By using photovoltaic cells, power can be generated with absolutely no pollution or any moving parts. Solar technology has been gaining popularity over the last few years, with many people powering their homes and businesses. For backpacking and outdoor activities, solar is a great option due to the ease of use and small footprint it takes up. In the past, solar has received some negative press for being a weak/slow form of power and having a high cost rate. Many people aren’t aware that the cost of this technology has come down and some of it is actually quite affordable. 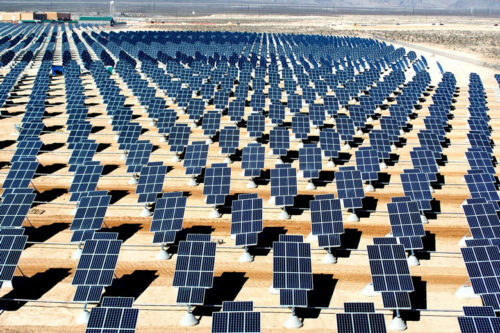 Future options will most likely be even cheaper and the International Energy Agency estimates that by 2050, 16% of the world’s power could come from solar. 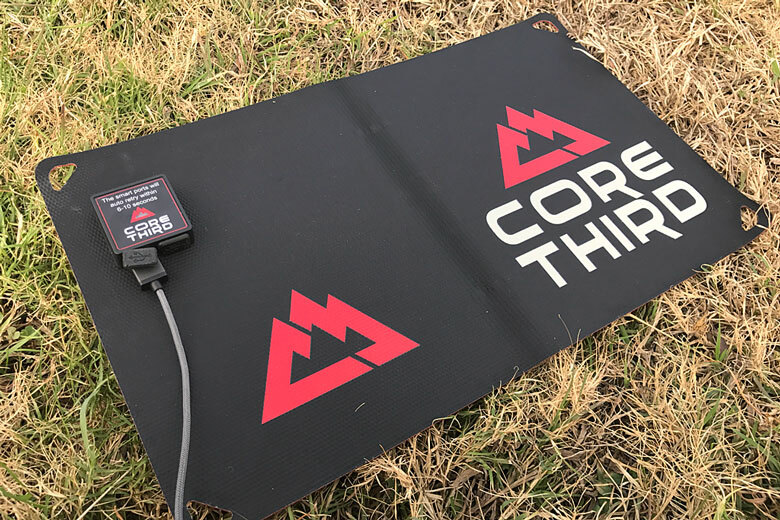 We had several pieces from Core Third to test out, including their Massai 10 panel, Lightning & Micro USB Cable and both the 5,000mAh and 10,000mAh Light Weight Power Banks. The Massai 10 panel offers up to 10W of power, which is more than enough to power 5V devices like mobile phones, tablets or cameras. Core Third offers several different panels, including 7w and 18w options to fit your specific needs. 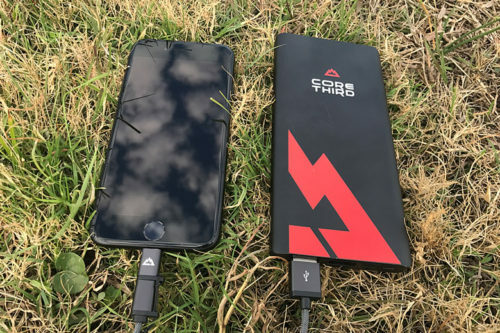 The panels offer the ability to charge a device directly or feed the power into one of Core Third’s Light Weight Power Banks. In our testing, we found the power banks to be the most useful option for charging. While the panel offers direct device charging, it was much easier to plug in the power bank and allow it to fully charge. Once the power bank is charged, you can plug any of your devices in and juice them up, regardless of whether the sun is out. …I think the 10,000mAh power bank is a sleeper hit from Core Third. 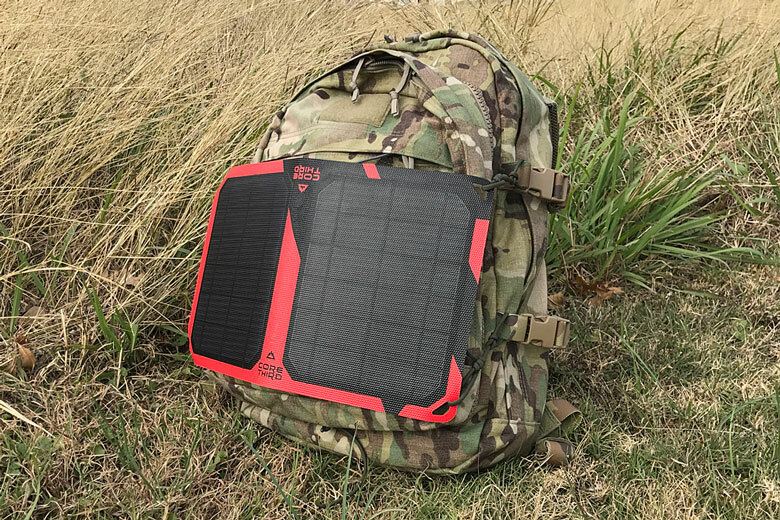 Over the several trips I took the Core Third system on, I found myself rigging the panel to my pack using paracord and running the charging cable inside to the power banks during day activities. Once I returned to my campsite for the evening, I charged my mobile devices inside the tent. 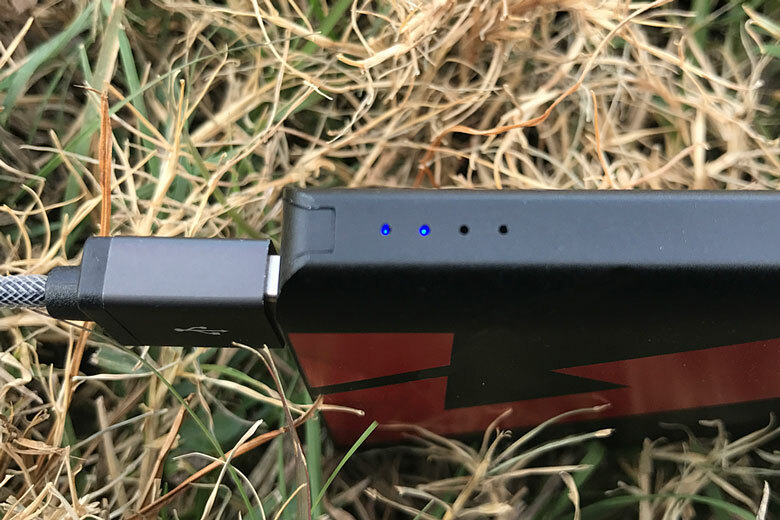 The 5,000mAh power bank offered me a little more than two full charges of an iPhone 7, while the 10,000mAh offered a full five. If you’re on the fence between the two power banks, I’d definitely recommend the 10,000mAh as it offers more charging capacity and two USB ports over the one included on the 5,000mAh. This extra port was especially handy when charging multiple devices at once. The 5,00mAh bank weighs in a 4.8 oz while the 10,000mAh weighs in at 8.4 oz. I think the extra 3.6 ounces of the 10,000mAh is well worth it. In addition, the 10,000mAh brick offers omnidirectional USB ports, which I couldn’t wait to try out immediately. I firmly believe that no one has ever inserted a USB device correctly on the first try. 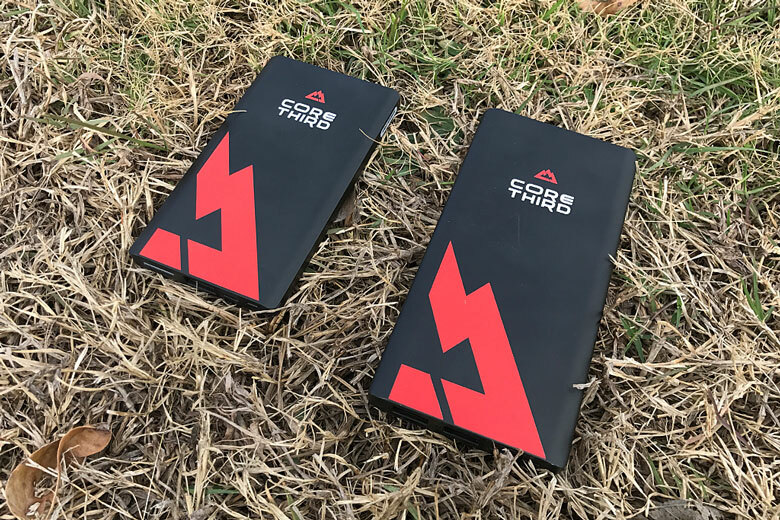 It’s a great option and I think the 10,000mAh power bank is a sleeper hit from Core Third. The power banks can also be charged from a regular USB wall outlet or adapter using the Lightning & Micro USB Cable. 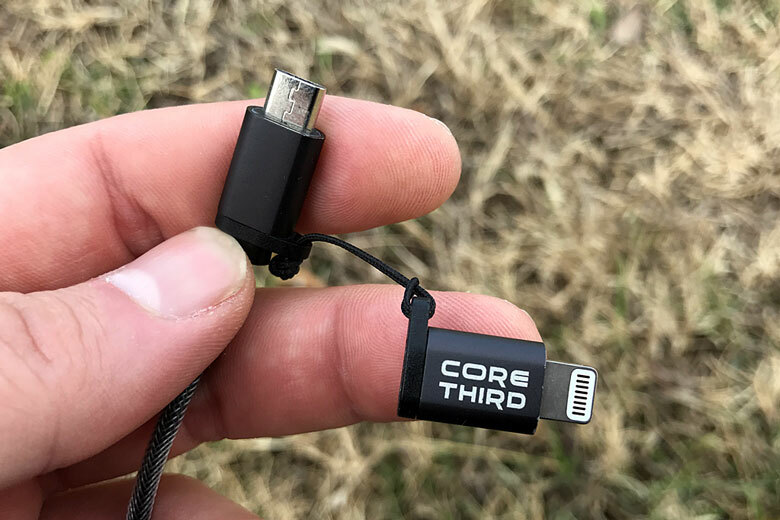 This cable is yet another great innovation from Core Third and really help consolidate the gear needed to charge. While it might not seem like much, this cable offers some great functionality and enables a user to take one cable in the place of two with a clever adapter for the end. It also features a very nice braiding and feels very heavy duty. Owners of Apple devices will be familiar with the lightning connection used for charging on most iPhones, iPods and iPads. With the adapter on the end, the cable from Core Third functions as a USB to Lighting cable. 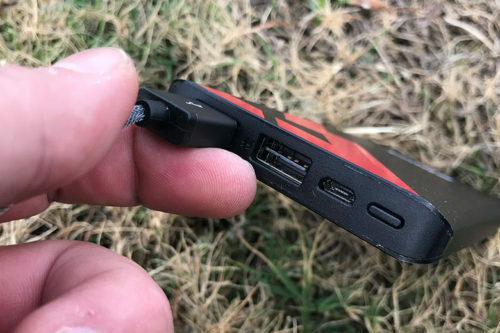 For those that haven’t converted to the dark side and use Android or other mobile options, removing the lighting adapter end reveals a Micro USB end that charges a variety of mobile devices, including the power banks themselves. This means the same cable used to charge your devices from the power banks can be reversed and used to charge the banks themselves. This was extremely convenient for me, as I only had to remember to bring along one cable for charging purposes, as the devices I was powering were all either Lightning or Micro USB. Over the several trips I took, there was never really what you’d call a “perfect” day for solar charging. Most of the days were a bit overcast with the sun peeking out fully only on occasion. This means I’m not sure of the fastest charge time available through the Core Third Panels. That being said, I experienced the 5,000mAh bank fully charging within 3-4 hours and the 10,000mAh within 6-7. While this is quite a lot of time, by treating these as more of a “set it and forget” option, the time passes fairly quickly. Besides, I’m never really in a rush when camping. All in all, we had great experiences with the Core Third products we received and we’ll continue to take them with us on future trips. I truly believe that their panel, combined with their great power banks and unique charging cable, make an awesome setup for off the grid charging capability. 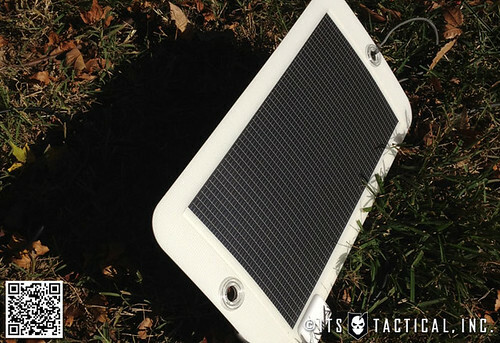 Do you use solar charging options in the outdoors? Let us know in the comments below. Are you getting more than 14¢ of value per day from ITS? Thanks to the generosity of our supporting members, we’ve eliminated annoying ads and obtrusive content. 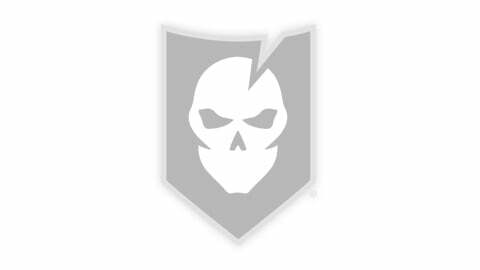 We want your experience here at ITS to be beneficial and enjoyable. 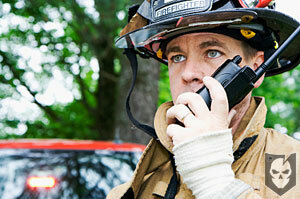 At ITS, our goal is to provide different methods, ideas and knowledge that could one day save your life. If you’re interested in supporting our mission and joining our growing community of supporters, click below to learn more.